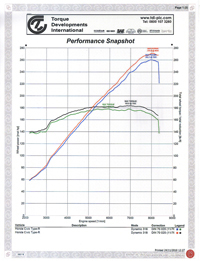 CL7 Accord Euro-R & FN2 CIVIC Type-R use a balancer shaft and integrated oil pump system. Although useful for characterizing the Accord's street driving style, it does cause frictional losses of approx 5HP. 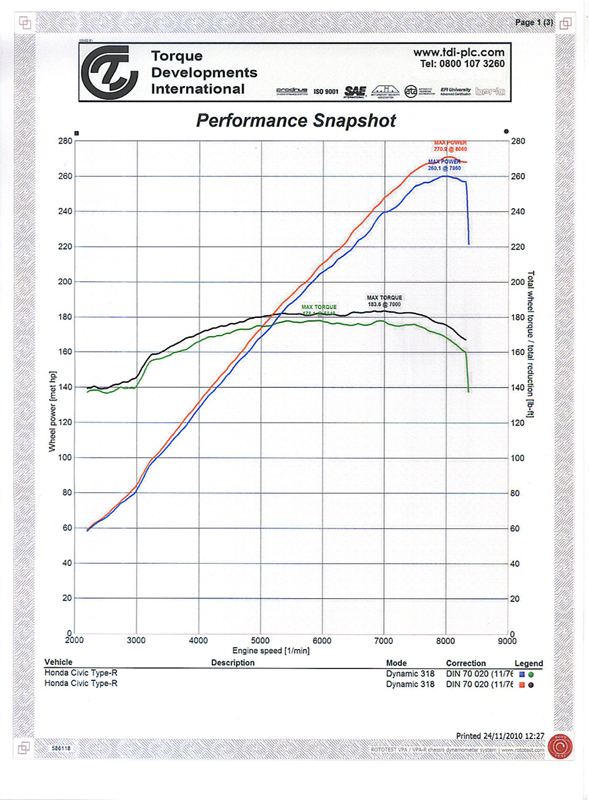 For competition orientated cars, we have developed the Balancer Shaft Killer KIT that replacing this system for improved performance. -Regains approx 5HP and reduces the engine weight by 4kg. 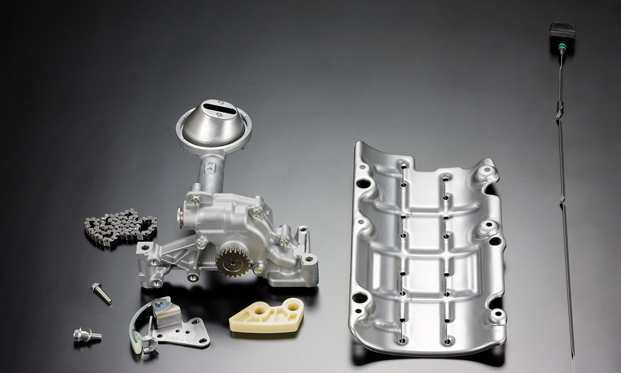 -Can be installed without any modification on the engine block. 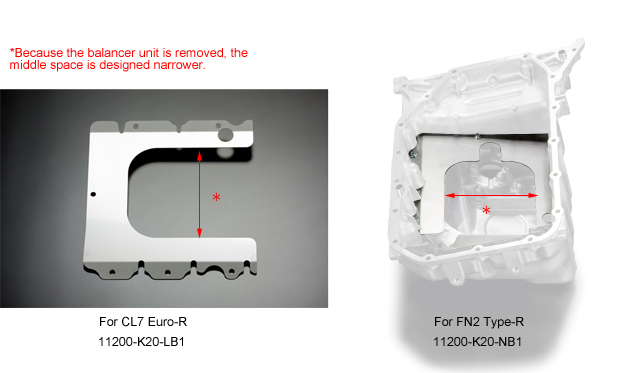 -As for customers using TODA anti G force oil pan, please purchase the optional TODA oil baffle plate for balancer shaft killers (11200-K20-LB1 or 11200-K20-NB1) separately to maintain the performance of "Anti G force". -Oil pump relief pressure is more highly set up from standard specification for bearing protection at the time of delivery (approx 10% - 15% up). Overseas distributor (Torque Developments International PLC) reported the power has been greatly increased with their supercharged FN2 by installing Balancer Shaft Killer KIT.